A peek inside a polygamist community and their isolated way of life is now just a bus ride away for sightseers from around the world. "I was born into polygamy," said guide Richard Holm as a tour bus lumbered into Colorado City, Ariz. 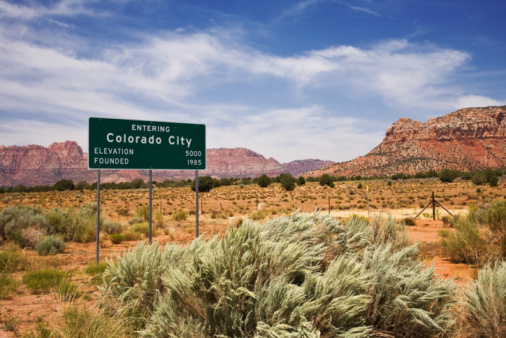 Billed as the "Polygamy Experience," the four-hour, $70 tour takes visitors through the middle of the polygamist enclave on the Utah-Arizona border.